Give us a call, fill out the form or stop by the shop. Our office, and tow yard are open Monday – Friday 9:00am to 5pm. 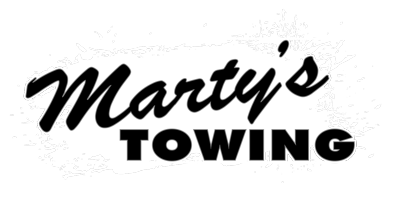 Our tow yard is accessible on the weekends with a gate fee of $65.